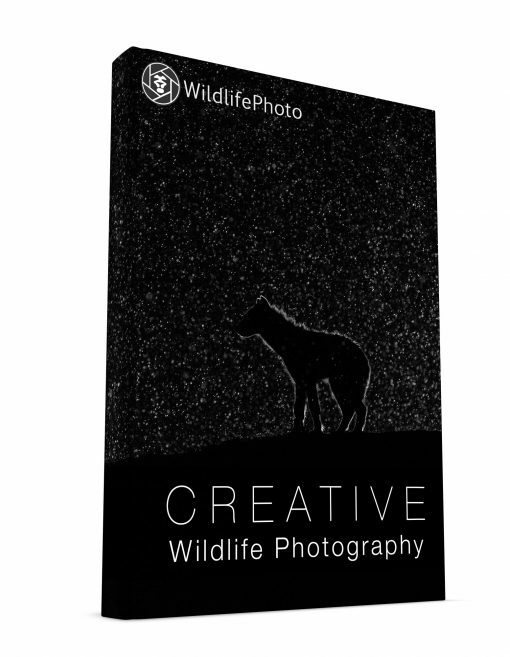 Take your photography to the next level with the “Creative Wildlife Photography” ebook. 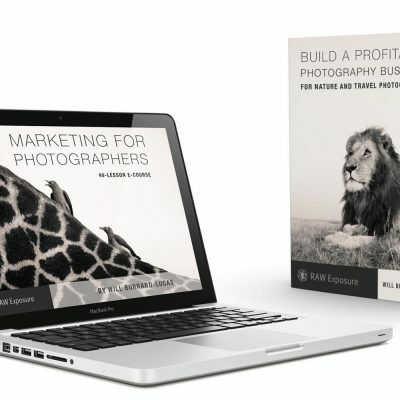 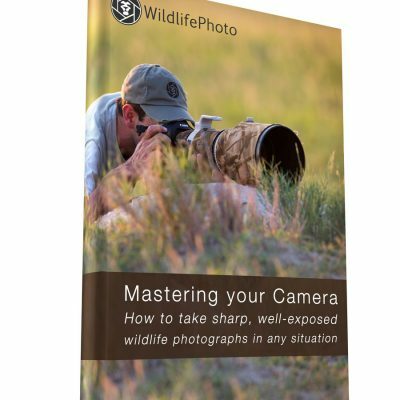 In this ebook you will learn the techniques that the world’s top wildlife photographers use to capture images that stand out from the crowd. 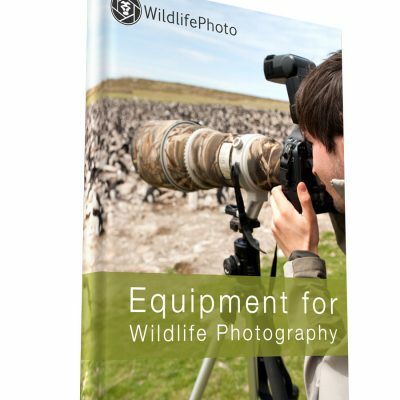 In particular, we will guide you through the various camera settings, pieces of equipment and techniques that you can use to take truly creative photographs.